Kelly Gissendaner. I can’t quite shake the feeling that this name elicits. Frequently checking for updates, I have struggled with my response throughout this saga. I freely admit, I do not know how to respond. You see, as the presence of Christ, how are we offering redemption to those that need it? This question is bigger than Kelly Gissendaner’s situation, yet Kelly Gissendaner is wonderfully representative of the redemptive power of God. I could make arguments all day about the reasons why Gissendaner should not be executed. These arguments are logical, solid, and theologically valid. However, if there is a lesson to be learned here, the lesson is that God is able to redeem all. Take a second to think about that statement. I don’t know about you, but this statement floored me. You remember that struggle I discussed earlier? This is where I struggle with my response. Let me be perfectly transparent: I do not think that I could ever forgive my mother in that same situation. This is what it means to be the presence of Christ. Jesus called his disciples to forgive seventy times seven times. One can only imagine that this would mean forgiving even in tough circumstances. Here, Dakota does exactly that! Dakota offers a glimpse of redemption that is beyond our fathoming. I have intentionally left out my feelings on the execution of Kelly Gissendaner. I do not want to confuse the emphasis on redemption with my own feelings about the morality of this situation. Further, forgiveness is entirely separate action from clemency or commutation of a sentence. Instead, I hope this serves as a clarion call for all of us as we seek to struggle with what it means to be the presence of Christ and living deeply in the life of faith with Jesus. Redemption is not easy and offering a redeeming witness to God’s creation is even more challenging. It is here that I return and will leave you with the guiding question that I continue to struggle through. As the presence of Christ, how are we offering redemption to those that need it? 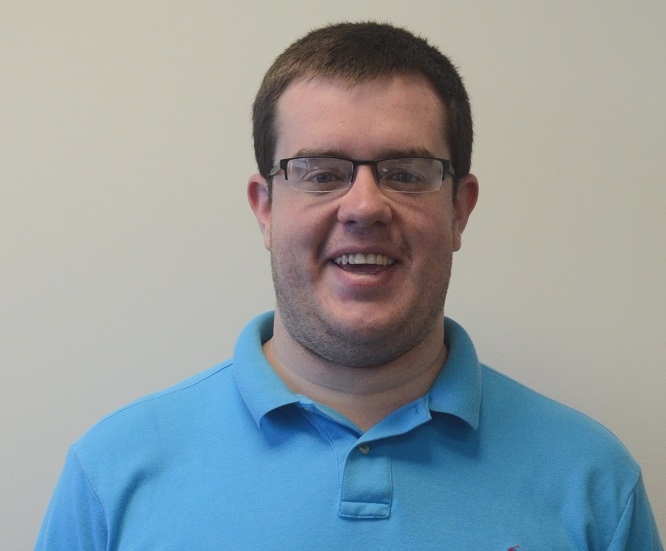 John Mark Boes serves as a Ministries Assistant for the Cooperative Baptist Fellowship and is a second year student at the Candler School of Theology at Emory University. Thanks, John Mark, for sharing your thoughts.